Love all the color pop on the light background paper. 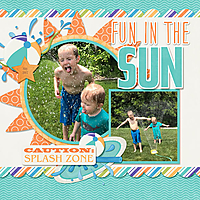 Super fun play wtih all the paint splats. 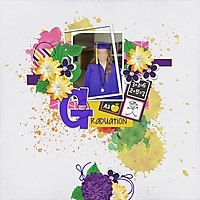 The extra large "G" for graduation makes a great looking title.